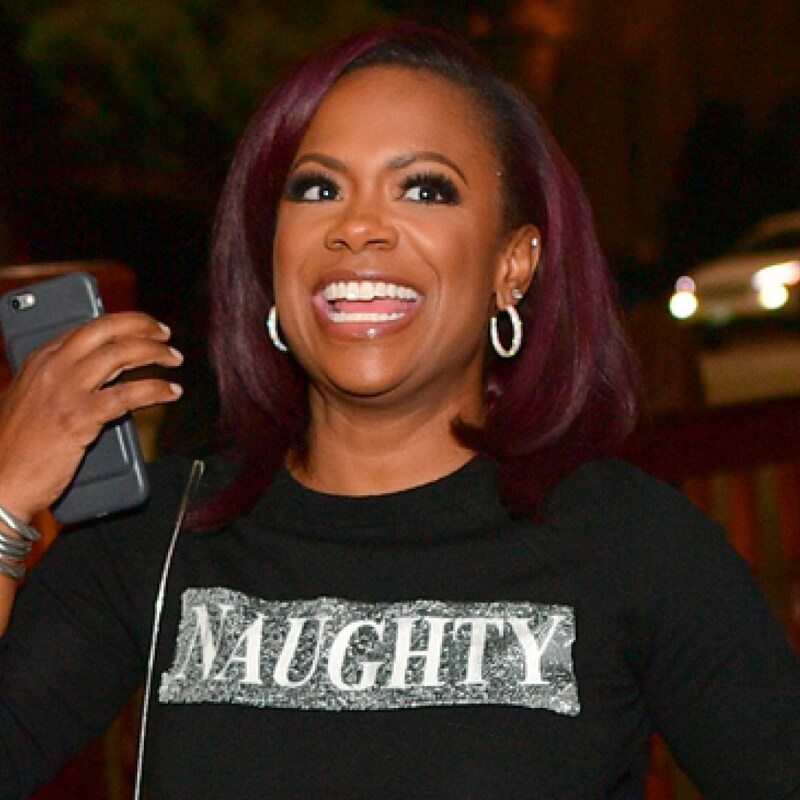 One recent photo on Kandi Burruss‘ social media account has fans praising her. Speaking of Grammys, the photo is also from a pre-Grammy party, and it was taken a few years ago. Check it out below.